At a time when women are appearing -- for the first time -- as front-runners for a seat in the White House, assuming roles like CEOs and founders, all while still overcoming numerous personal challenges, the WFF marks an excellent time to highlight the impact that women and fashion have on society. Honoring today's wave of female empowerment, ambition and leadership, The Women & Fashion Film Festival(WFF) marches in with an international agenda that hits close to home. At a time when women are appearing -- for the first time -- as front-runners for a seat in the White House, assuming roles like CEOs and founders, all while still overcoming numerous personal challenges, the WFF marks an excellent time to highlight the impact that women and fashion have on society. With all lives indescribably shaped by the impact that women have on us, and with fashion playing one of the utmost noticeable ways that we express our values, culture and influence, films of the subject matter take a top seat to society. Remarkably, WFF aims to shine a light on women leaders in fashion, entertainment and media, while spreading messages through mentorship. 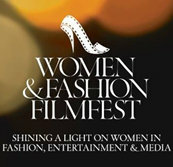 Endorsed by UNESCO's International Council for Film, Television & Audiovisual Communication for its artistic and socially minded programming, the WFF festival has gathered yearly since 2013, committing to it's mission to foster social responsibility and create opportunities for emerging artists, directors and film-makers, particularly women and underrepresented groups. 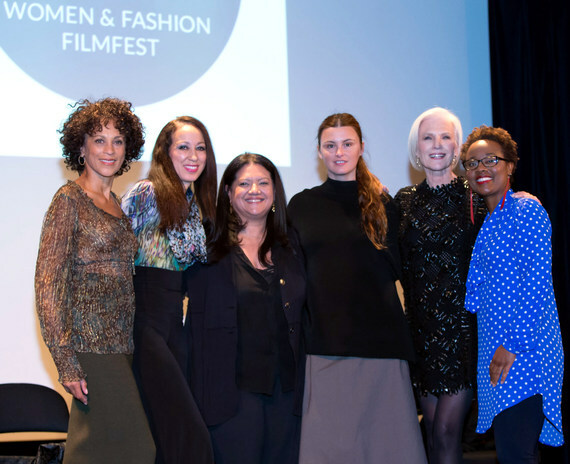 As an attendee of WFF, I've enjoyed diving deep into past panels that explore the uncharted territories of the fashion & film industry. WFF boasts a fascinating intimacy and candidacy within it's panels and empowerment talks, which indeed, parallels it's purpose. "I hope the consciousness of this organization spreads." quoted fashion designer, and WFF 2015 attendee, Ralph Rucci. Entitled Women Coming of Age: A Sharing of Life Experiences with Supermodels, WFF's encore panel of 2015 discussed the tenures to maintaining longevity in the world of modeling, and featured legendary Supermodels Pat Cleveland and Alva Chinn, Trump Model Management's Corinne Nicolas, former model Trish Goff and International model Maye Musk. The panel was moderated by Kibi Anderson of ABC news. "Are we harming our girls? ", was a controversial question from WFF's inaugural panel, and widely foresaw the present-day matter of social media and it's influence on our youth; echoing with Essena Oneill's recent video, where the social media star openly put herself on blast, and shunned the newfound world of being an online celebrity. 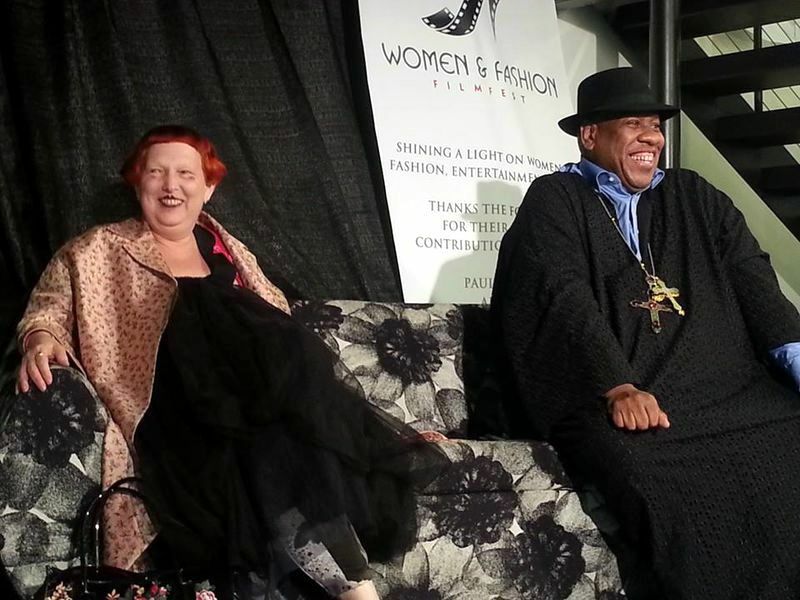 More edifying topics, such as Women & The Business of Fashion: The Philosophy of Dressing a Woman, have also been included in WFF's past panels, where style icons Patricia Field, Cornelia Guest, Carmela Spinelli, Colette Wong and Christina Perez discussed the unknown business side of fashion. 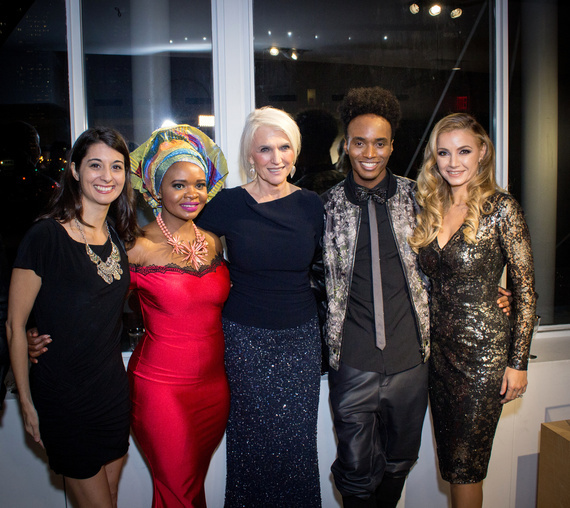 After the successful completion of it's 3rd year, WFF has anchored support from a flood of fashion influencers and professionals alike, a welcoming reunion for game-changers who've paved the way long before social media could claim anyone's rise to fame. As ABC The Chew's Carla Hall quoted while speaking on WFF's Diversity in Fashion & Entertainment panel, "I don't care if it's a safe job- it's safe for a moment, but it's not safe for the rest of your life, [...], and you will die a slow death if you're doing something that you do not love." A quote that could strongly resonate for anyone dwelling in our current society. Thriving in an industry often surrounded by the illusion of vanity and negative stereotypes, The Women & Fashion Film Fest aims to expand its mission in the coming years. "WFF is founded on the principles of mentorship. We're gathering leaders to share their knowledge and stories to inspire younger generations. We're also focused on creating real opportunities for women and diverse artists, and working to open new channels of distributions and promotion," states WFF Founder Jeanine Jeo-Hi Kim.